Winter driving can be downright perilous. 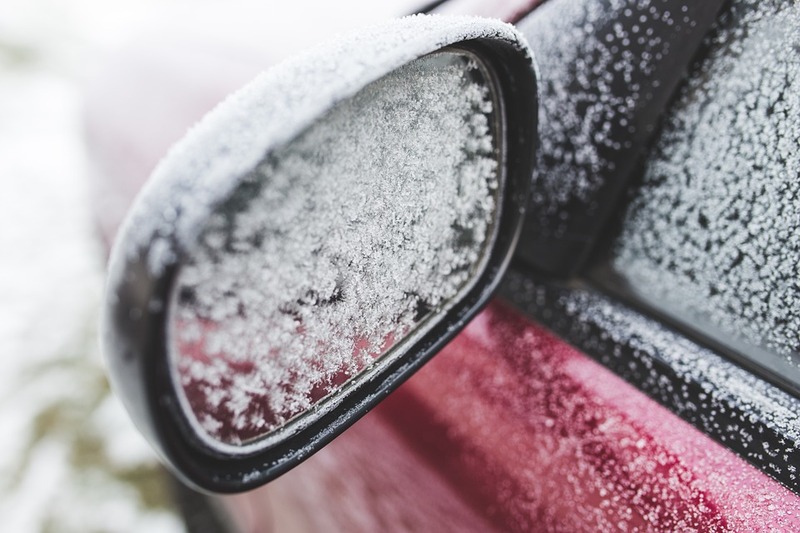 The snow and ice on the road, as well as poor visibility, can cause accidents—especially if your car is unprepared for the season. Use winter tires – Winter tires or snow tires are critical in areas that are prone to cold temperatures and precipitation. Non-winter tires will harden when the temperature is consistently below zero. Winter tires are engineered to resist this phenomenon and will provide better traction in the snow. Carry a winter safety kit – Keeping the right provisions in your car will prepare you for any emergency on the road. The typical winter safety kit includes a cell phone, flares, first aid kit, flashlight, car tool kit, jumper cables, ice scraper, warm clothing, a pack of matches, non-perishable food and drinks, a bag of sand and a shovel. Having these items in your car could help ensure your survival if you are marooned in winter weather. Top off your washer fluid tank – You will be using a lot of windshield washer fluid as you drive through snow and ice. Make sure to keep a spare bottle of washer fluid in your trunk. Maintain proper tire pressure – Check your tire pressure consistently. Every 10-degree drop in temperature could mean a loss of 1 PSI. Maintain your tire pressure in accordance with the manufacturer’s recommendations. Take your car to our Park City tire store for a check up before a long trip. Keep gas in your tank – A full or partially full gas tank will help prevent the freezing of your gas line. Your car’s engine could be your only source of warmth in the event that you are stranded in the snow. Make sure to keep your tank at least half full. Remember to take your car to a Utah auto repair shop for a thorough checkup before the onset of winter.